Watch your inbox for an email from me today. You have 48 hrs to respond to it. 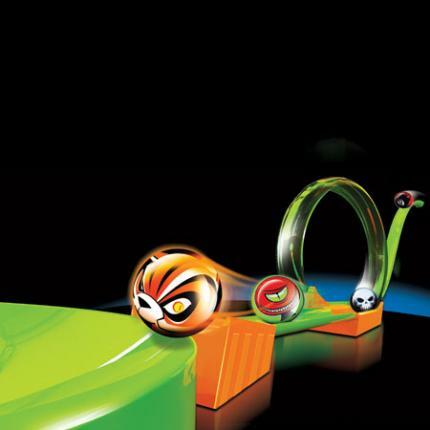 ************************************ From the makers of the really popular ZhuZhu Pets, DaGeDar is one of this summer’s hottest new racing and collectibles games. We were one of the lucky households chosen from Mom Select and DaGeDar to review a race set. My kids couldn’t wait to tear open the boxes to see which track and balls we were sent. We tested the High Speed Jump Stunt Track. The tracks are easy to assemble and are made with great flexibility so that you can raise and lower them for different racing challenges every time! So, what speeds down those race tracks? 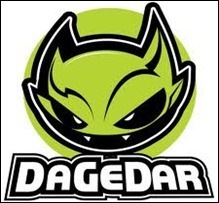 They are DaGeDar racing balls! 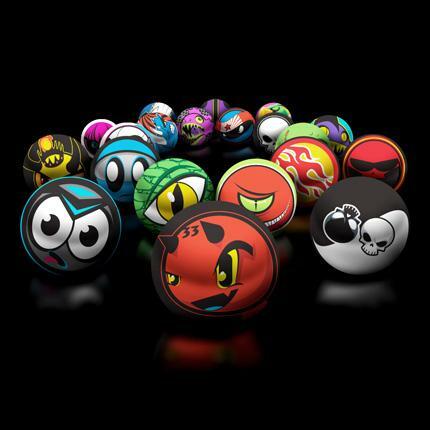 Each ball is outfitted with a special racing face and comes with its very own registration number that your kids can use to register their balls online at the DaGeDar website. There are 6 sets of racing balls to choose from. 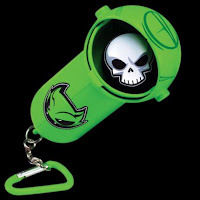 Also included was a cool Flip Action Carrying Case and a Vortex Spinner. Each comes with their own special DaGeDar ball. Each carrying case holds up to 3 balls and is equipped with a clip so you can clip them on your belt loop or back pack! We received a green carrying case (my daughter’s favorite color!). The cases also come in orange and black. 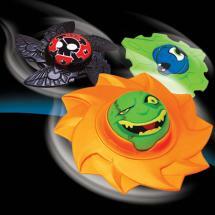 Use your Vortex Spinner to launch off-the-track challenges! To enter this giveaway, all you have to do is let us know why you would like to win this great DaGeBar Set! The giveaway runs from 8/12 thru 8/19. The winner will be emailed and had 48 hrs. to respond. Please be sure that your email info. appears so that I can contact you.